Former Manchester United goalkeeper Anders Lindegaard said that Jose Mourinho has successfully turned Manchester United around and that they now look like a team capable of winning trophies. He said that the Red Devils had experienced mixed fortunes ever since Sir Alex Ferguson retired from management and he feels that with Jose Mourinho the team is now again capable of challenging for trophies. 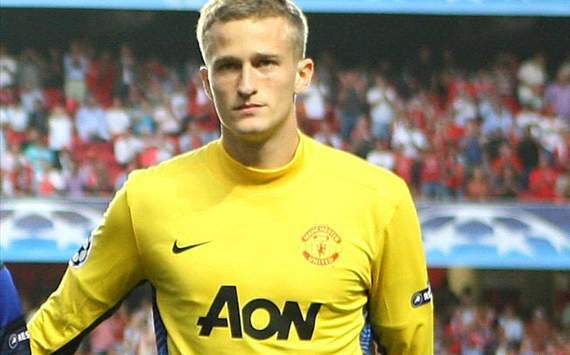 Anders Lindegaard who is currently playing in the Championship for Preston North End said that he still follows Manchester United. He said that fans had been frustrated in recent years with the team unable to mount a challenge for the title, but he feels that things will change under Jose Mourinho.